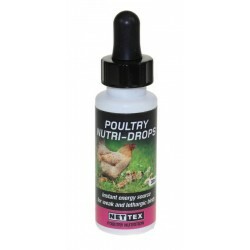 Poultry There are 8 products. 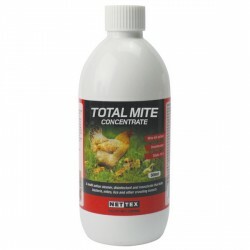 Nettex Total Mite Concentrate liquid concentrate is a powerful dual working product that is a fast working insecticide and a mulit-purpose cleaner. 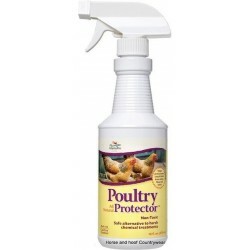 The Anti-Feather Pecking Spray is the first step in defence against feather pecking and bullying. 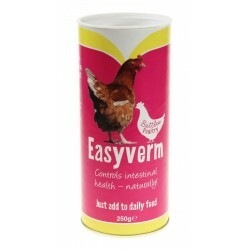 Stops most biting and plucking in 1-2 days. 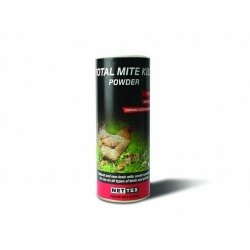 Contains anti-bacterial agents The first line of defence against feather pecking and bullying. 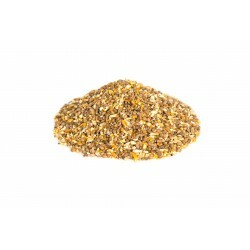 A fast acting pick-me-up packed full of vitamins and minerals and extra B vitamins to help support birds in stressful situations.